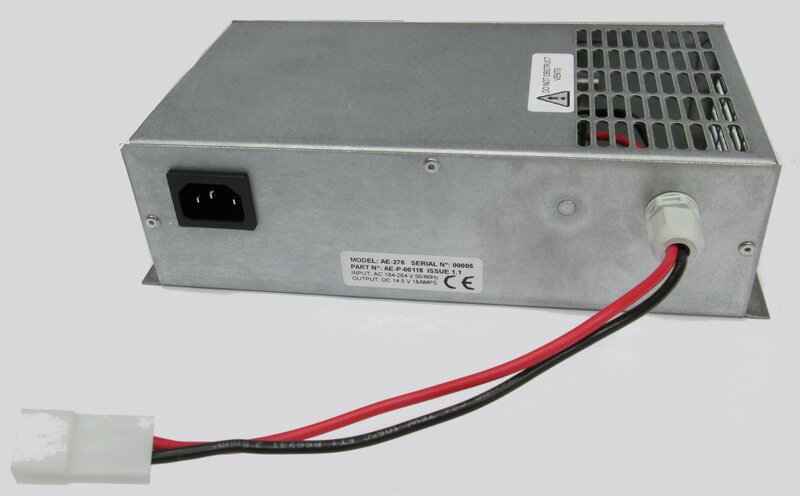 The AE276 is the quality, reliable replacement for the troublesome PS276 variety of chargers/PSU's fitted to many Bailey and Coachman caravans and motorhomes. Our AE276 is set to replace the problematic PS276. Our charger has the features of the PS276 plus many more. 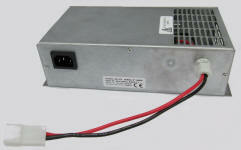 We have developed this charger for our customers who are not happy with the reliability of the PS276. This charger is a direct drop in replacement, simply unplug your existing charger and plug in the brand new AE276. We have designed the charger to have the same shape and size connectors so it couldn’t be easier to end those problematic PS276 days.